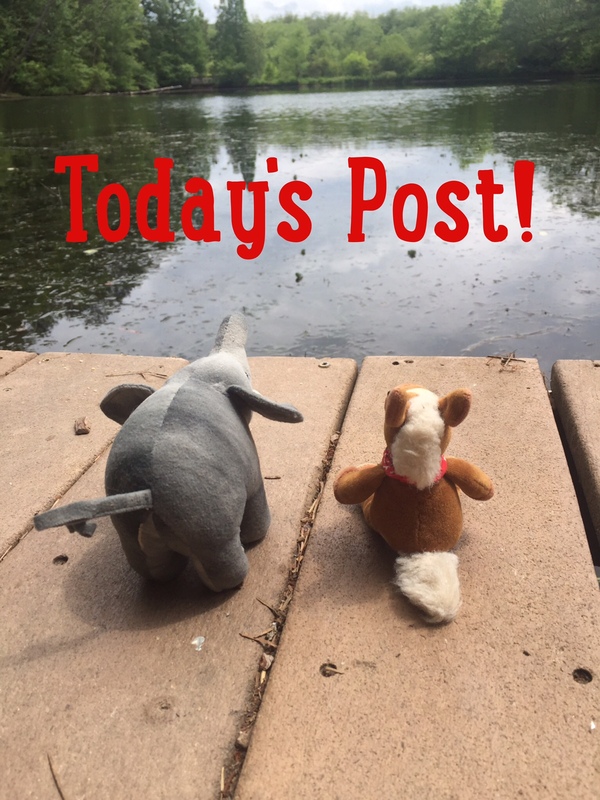 Do you ever just go out in your own backyard or to a local park and notice that there is actually quite a bit of wildlife? Professor Tamanadua’s science word of the week was marsupial and the only marsupial in North America lives right in our backyard! Are you ready to meet them? They are nocturnal (active at night). 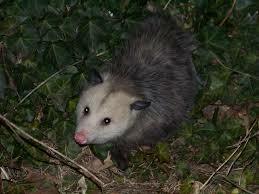 Virginia Opossums have hairless, prehensile tails. They can hang from their tails, but for only short periods of time. 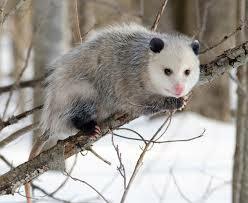 Virginia Opossums have opposable thumbs on their back paws. They have 50 teeth, the most of any North American mammal! 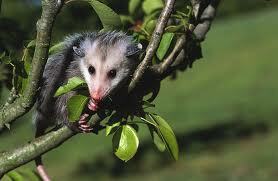 Virginia Opossums can carry up to 13 babies in their pouches. They young leave the pouch after 70 days. Their most famous trait is their ability to “play dead” when they are threatened. They lay in a coma like state and can stay that way for up to 6 hours. Opossums get a bad rap and we admit they aren’t the cutest thing in our back yards, but they are an essential part of the urban ecosystem! Plus, they are our only marsupial and we think that’s pretty cool! I like their pink noses.